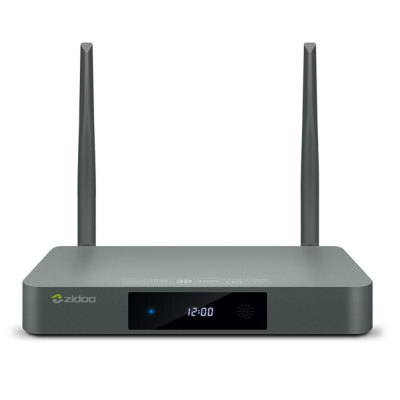 ZIDOO is a well-known brand in the high-end TV Boxes and multimedia devices. Zidoo X9S is its representative product in 2017. To protect your pivacy, our experts recommend IPVanish VPN! 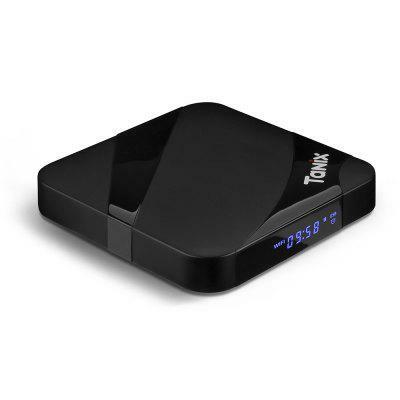 TV Boxes and Gadgets Review, Coupons, News, etc. S905X2 vs RK3328, which is better and faster? S905W vs S905X, what is the difference between S905W and S905X? S912 vs RK3328, Which is faster and better?